RCA RecordsUsher pays tribute to Atlanta with his new album, simple titled A, which he dropped Friday featuring Future and Gunna. The eight-track project was produced by Zaytoven, who previously worked with Usher on his 2010 album, Raymond V Raymond. 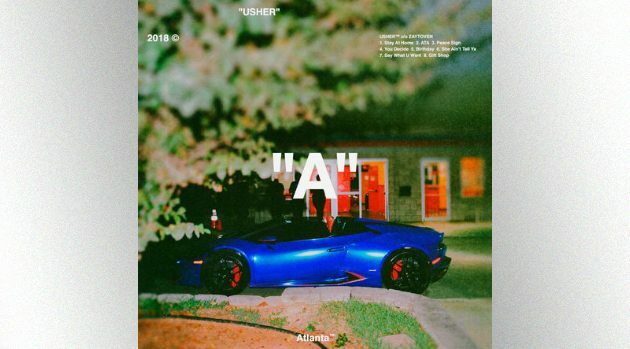 A is the ninth studio album for the eight-time Grammy winner, and his first since Hard II Love, in 2016.